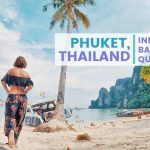 Thailand is one of the most visited countries not just in Asia but in the world. 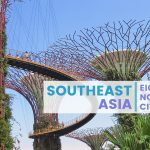 Pictures of its white-sand beaches and their turquoise waters, distinct culture, history, and delicious food attract visitors to this Southeast Asian destination. One of the regions worth exploring during your trip is the north. It has plenty of attractions that will fill your itinerary. 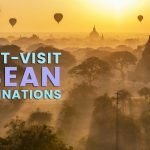 Here are some of the places and things to do to add to your trip. You’ll see several temples of varying beauty and size wherever you go in Thailand. 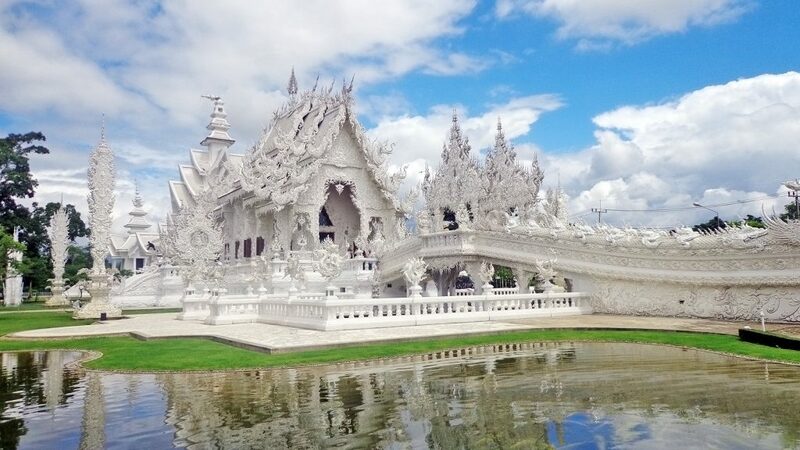 This temple in Chiang Rai stands out from the rest because of its distinctly white façade, the sculptures in it, the symbols it represents, and the feeling it elicits from visitors. Wat Rong Khun, also known as the White Temple, has different structures; one of the most prominent and eye-catching is the bridge of the cycle of rebirth. This section has several hands reaching out to those crossing the bridge. This is a symbol of unrestrained desire while the bridge symbolizes a way to happiness by foregoing what the hands represent. You’ll also see murals that contain demons, flames, Western idols, and other cultural icons. You don’t have to go all the way to Chiang Rai to see and admire the temple. 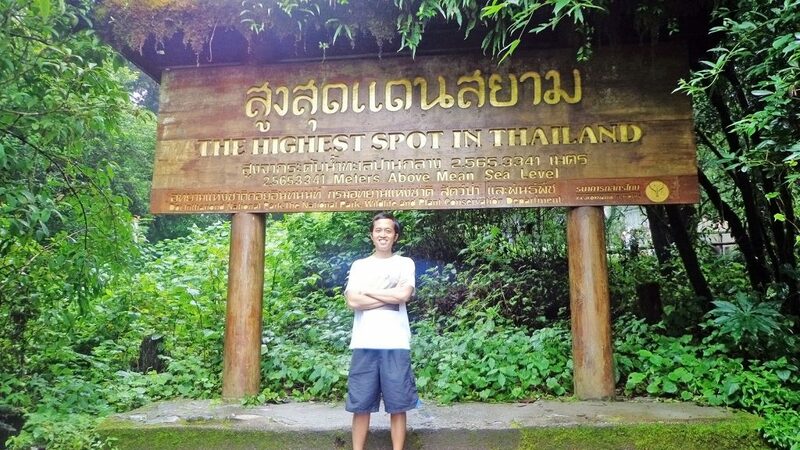 You can do it as a day trip from Chiang Mai. Chiang Mai is an interesting city because of its infusion of old and new. Towering building mix with quaint shops and guesthouses, local markets, and temples that are centuries old. One of the places of interest in this bustling metropolis is Wat Chedi Luang. It has an old world charm because of its ruinous and unfinished state, cultural and historical significance. Many Buddhists visit this temple during important holidays. You’ll have several opportunities to see temples in Northern Thailand. One of the most famous places for both locals and visitors is Wat Phra That Doi Suthep. The temple is centuries old and is culturally and historically significant to Thais. Most visit as a day trip from the bustling city of Chiang Mai. The temple’s most eye-catching feature is the golden mount atop the mountain. 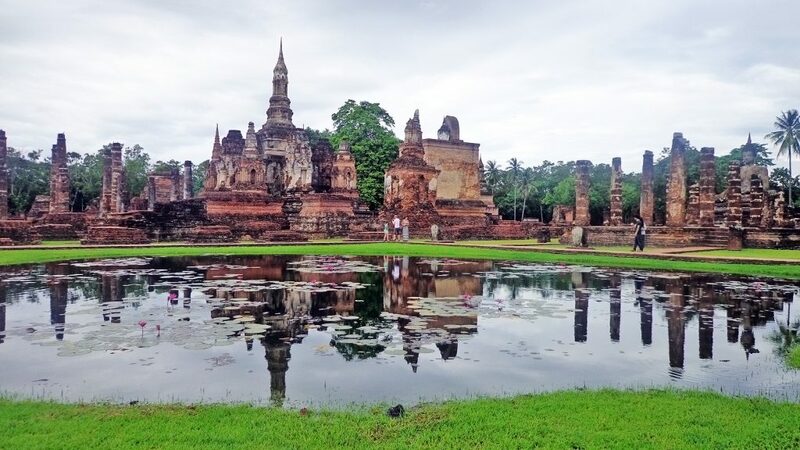 If you are a history buff, the quiet and ancient city of Sukhothai is the place to go to in Northern Thailand. The area has several centuries old stupas and statues that are reminders of the region’s storied and rich past. Recognized as a UNESCO World Heritage City, Sukhothai was Siam’s first capital and is considered the birthplace of Thai civilization. You’ll see many old and ruinous sites that are charming in their own way. The preserved area has many sections worth exploring and staying for a while to contemplate or simply enjoy a quiet afternoon. 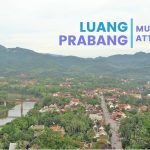 There are fewer tourists in Sukhothai because of its distance from big cities and location; however, this also works in its favor as you’ll still see the authentic bucolic life of rural Thailand. For nature lovers, Northern Thailand has plenty to offer; one of the places to consider adding to your itinerary is Thailand’s highest peak, Doi Inthanon. Its highest point rises to 8,415 ft or 2,565m high. You can see waterfalls and a mossy forest during your excursion. It can get cold, rainy, and foggy as you reach the highest section of the mountain. 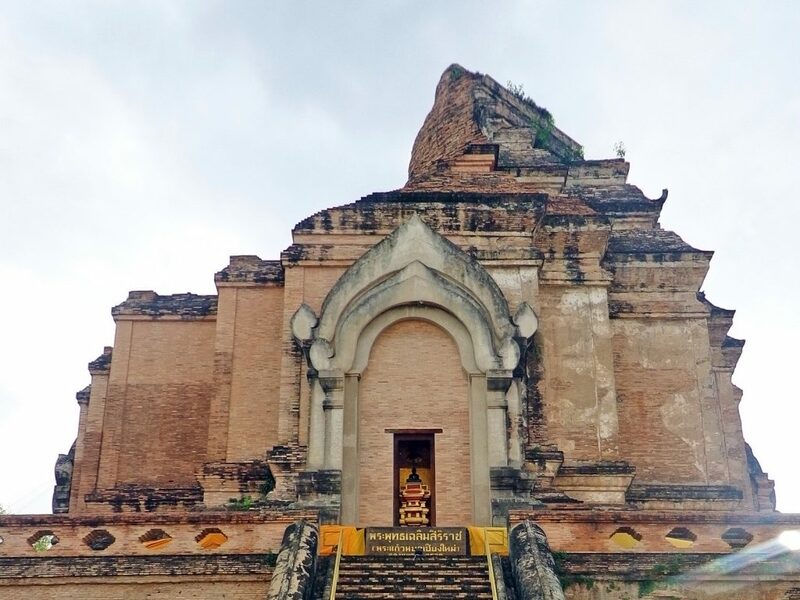 Near the top, you’ll also see Phramahathat Napaphol Bhumisiri and Phramahathat Napamathanidol, two important pagodas. Chiang Mai is a modern city with an old world charm. 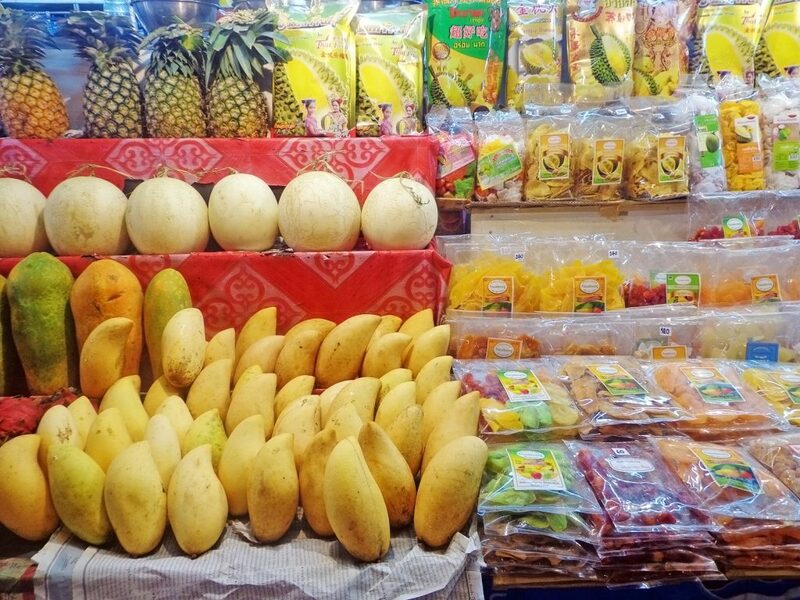 If you want to see the city’s authentic side, explore and get lost in its local markets. 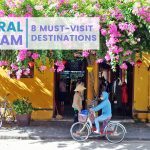 You’ll see both local and foreign visitors walking about looking for all sorts of items such as kitsch, souvenirs, shirts, distinct products found only in this part of the country, all sorts of delicious street food, and others. Start your exploration early as many people flock to the markets to eat and shop. 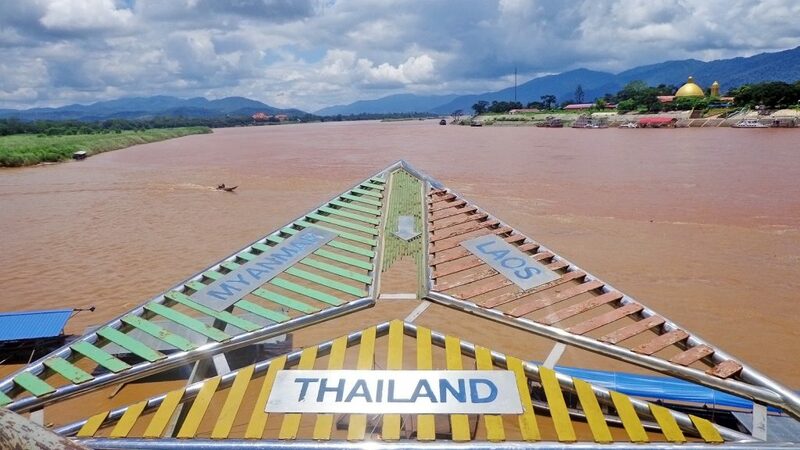 The Golden Triangle got its name because you can see three countries in one area — Thailand, Laos, and Myanmar. The area used to be infamous for growing opium; however, it is now a tourist destination. You’ll get to see the river flowing through three different countries with the hilly countryside as its background. Tourists have the option to ride a boat to Don Sao, a small “island” which is already a part of Laos. Just a reminder: you’ll still need a visa to see the rest of Laos from that island. 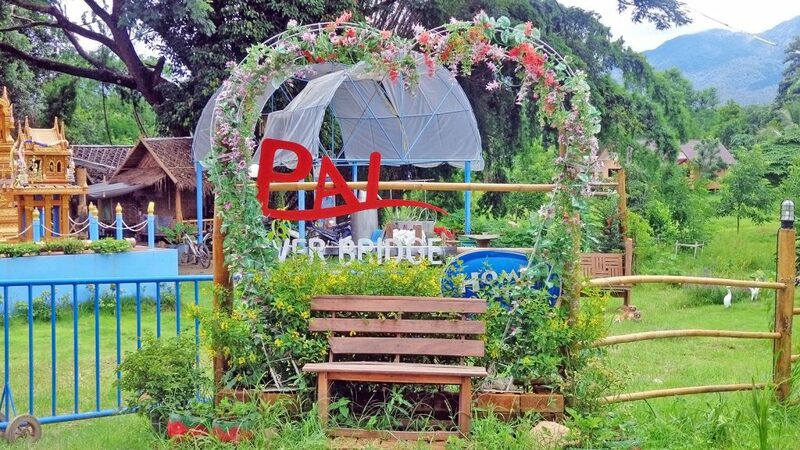 Pai is a favorite destination of many foreign tourists who want to explore Northern Thailand. Its charm lies in its bucolic and relaxed atmosphere and beautiful landscapes. There are a number of cafes, spas, and quaint shops that also attract visitors to it. Get on a scooter or bicycle to explore on your own and see the fetching countryside from the canyon to the waterfall to the towering mountains surrounding the fields. After a day of exploring, you can kick back and relax while you spend a few days doing nothing. 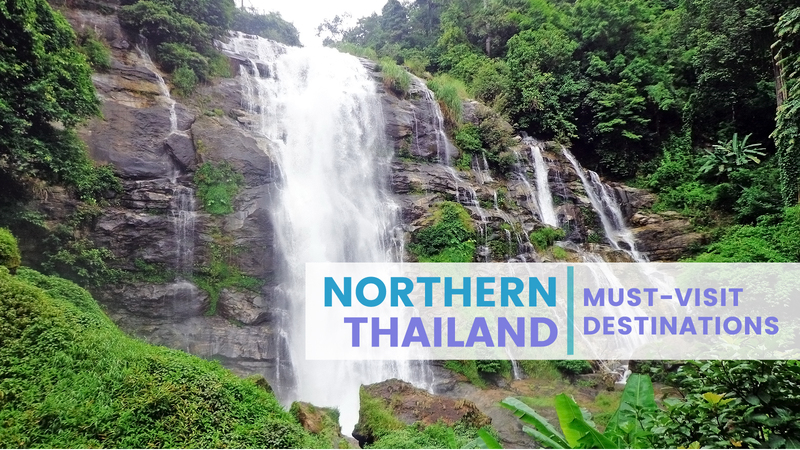 Northern Thailand is an interesting and beautiful region where you’ll get to see a different side of the country. There are beautiful landscapes characterized by rolling verdant hills, towering mountains, raging rivers, and bucolic authentic towns. 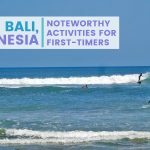 There are plenty of other places to discover during your trip; this is only a short list of what you can do and experience.